Wow the flounder fishing has been very exciting since my last report! They are still biting well if you like catch and release. It’s a great time, anglers are reporting dozens of nice flounder just short of legal length with a couple of nice ones still around. 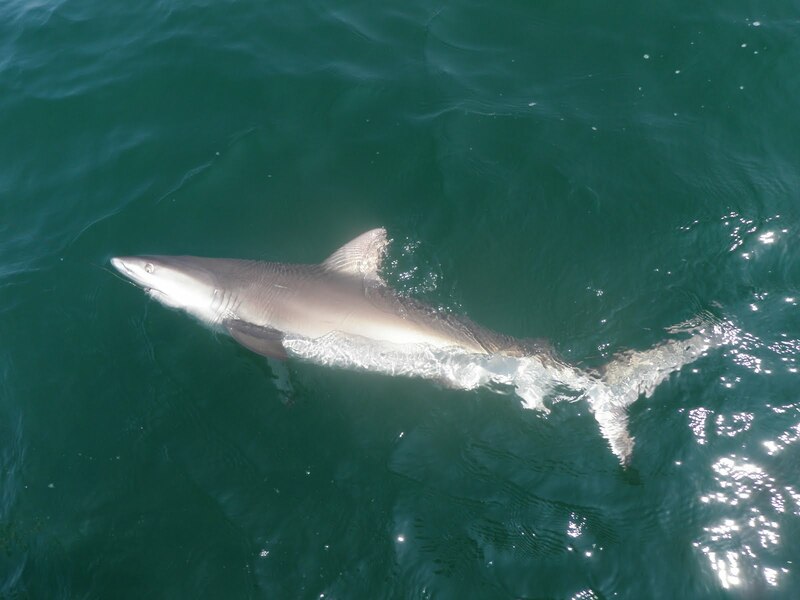 Most of the flat fish are biting well on minnows and mackerel but don’t let me forget the GULP! this stuff is amazing I can barely keep it in stock. Every one asks what’s the best color well all of them we have sold colors like red yellow glow black and other off beat colors with very positive feed back. 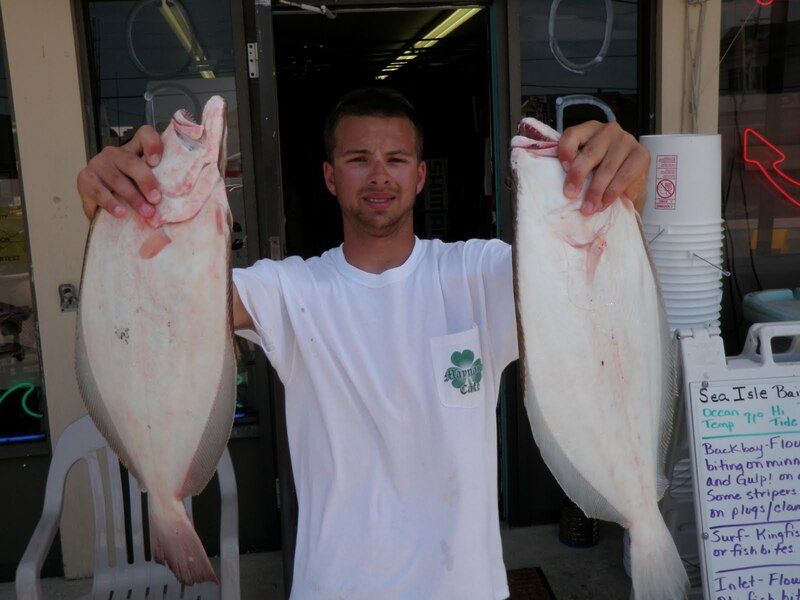 There have also been some good reports of the ocean flounder fishing picking up in places like the T.I. reef and the Sea Isle Lump. Large buck tails and big bait out there is the key. 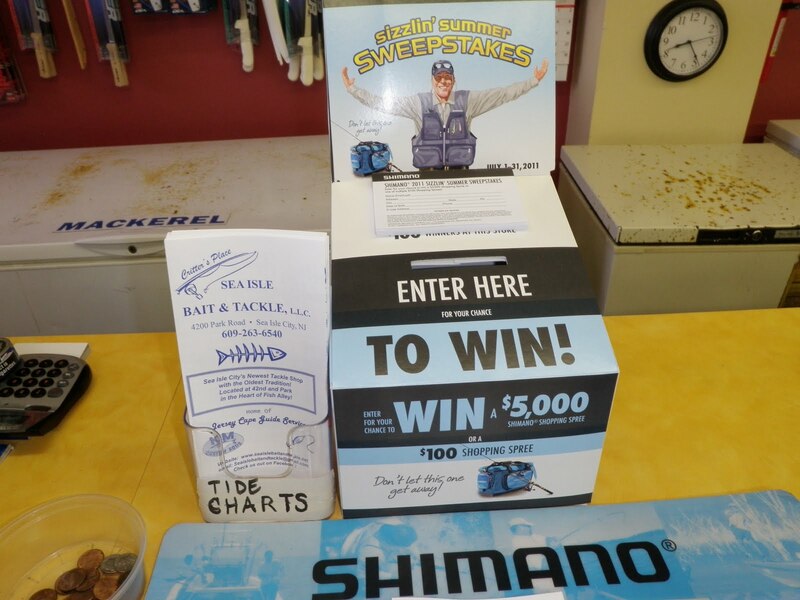 Shimano is giving away several $100.00 shopping sprees to our store and a chance to win a $5000.00 Shimano shopping spree. Contest runs thru the end of July 2011 and you must be 18 to enter. Next time you are in the store grab an entry form and get entered. If you have not been here yet what are you waiting for? We are the ONLY place in SEA ISLE CITY that you can register. 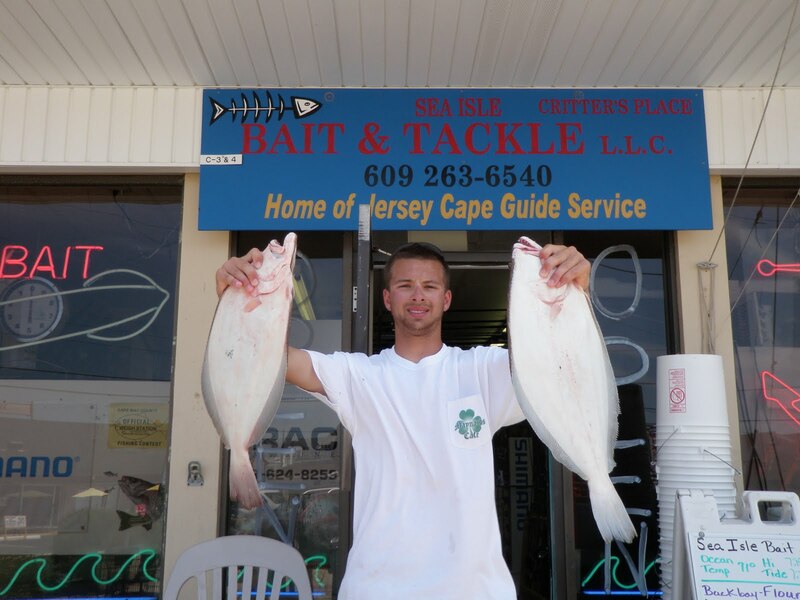 SHIMANO AND SEA ISLE BAIT AND TACKLE working together to give you the best fishing experience possible.